David Constantine worked for thirty years as a university teacher of German language and literature. He has published several volumes of poetry, most recently, Nine Fathom Deep (2009). 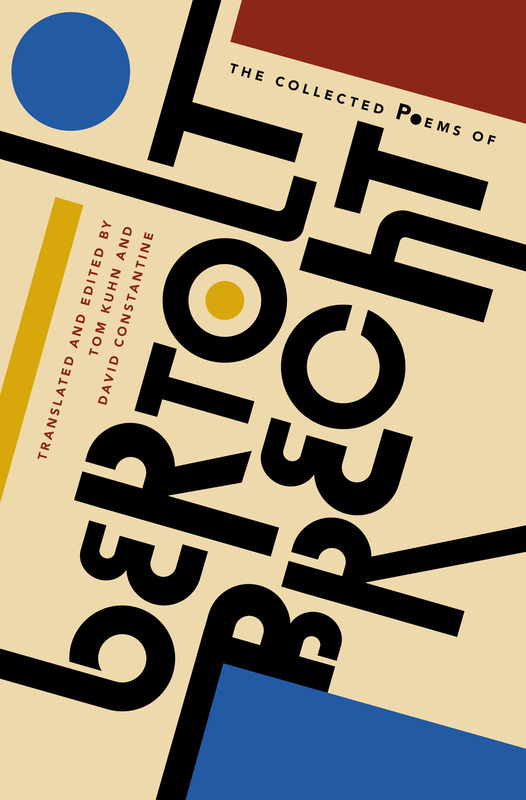 He is a translator of Hölderlin, Brecht, Goethe, Kleist, Michaux and Jaccottet. David’s four short story collections are Back at the Spike, Under the Dam (Comma, 2005), The Shieling (Comma, 2009), which was shortlisted for the 2010 Frank O’Connor International Short Story Award, and Tea at the Midland (Comma 2012)which won the BBC National Short Story Award 2010. The collection as a whole won the Frank O’Connor International Short Story Award in 2013.